For many of us, November might not sound like an intuitive time to take a holiday. However, for those planning a holiday in India, it may well be the best month to discover destinations across the subcontinent. In the north, it won’t yet be time for snow – meaning you can go on adventurous treks without fear of freezing. 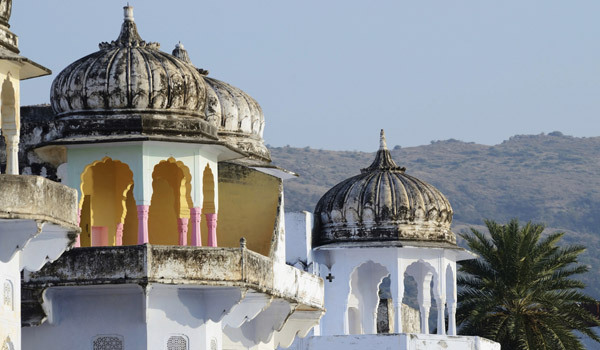 In Rajasthan and the west, the high temperatures of the Thar Desert will have fallen to more comfortable levels, perfect for discovering the region’s many palaces and forts. And across the main swath of the country, the monsoons will have passed, meaning you won’t have to pack excessive amounts of rain gear. 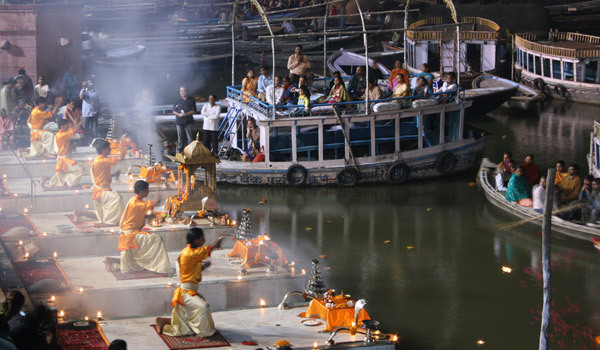 November is also a time for festivals and celebrations across the country. Don’t wait, then: head to India in November to discover the country at its most vibrant. November is one of the perfect months to visit Goa. The smallest state in India, Goa hugs the sandy coast of the Arabian Sea – and mid-autumn is an ideal time to take a dip, after the monsoons have cleared and the waters have calmed. Opulent resorts cater to visitors, while smaller boutique hotels provide local charm. 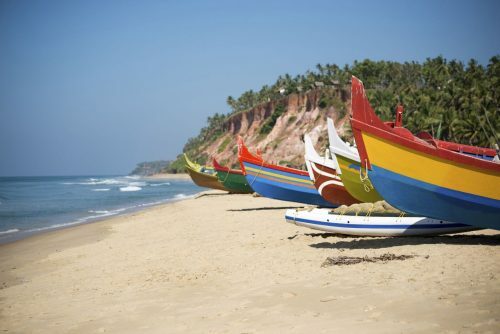 If you’re visiting Goa, be sure to pack your bathing suit and a relaxed attitude: chances are your holiday will involve beach time, fresh seafood, and refreshing drinks in the sun. 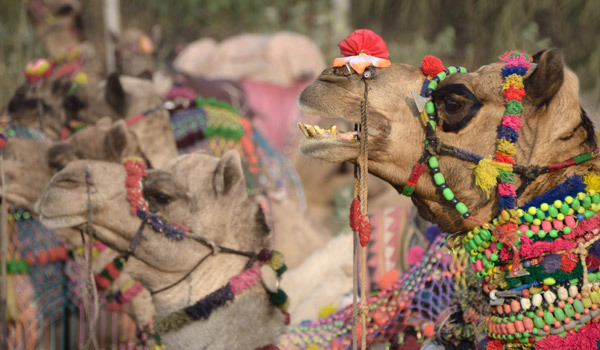 One of the best known (and most photogenic) is the Pushkar Camel Fair. Held this year from 26th October to 6th November, the festivities attract large numbers of visitors and feature over 10,000 camels and other livestock – many decorated in colourful adornments. Though many animals are bought or traded, there’s also an array of entertainment scheduled, from bazaars and fairgrounds to competitions and Hindu devotional events. Come expecting spectacle on a grand scale, and be sure to bring your camera. So while November may not jump to mind as the month for holidays, it’s the perfect time to plan explorations across India. Whether your interest is cultural or spiritual, urban or rural, it’s time to start thinking about your next adventure. 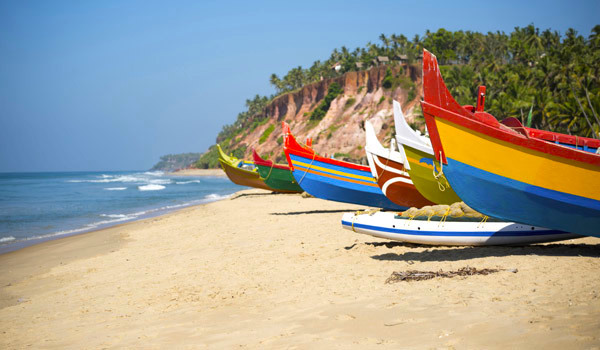 If planning on travelling the rich culture of Goa, why not browse our Diamonds & Dynasties itinerary.